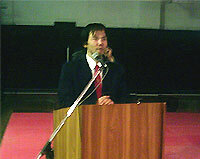 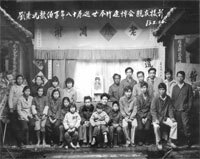 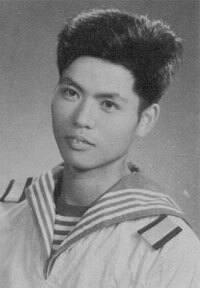 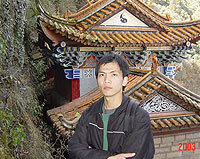 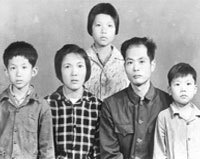 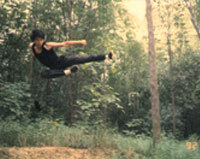 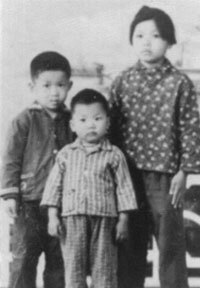 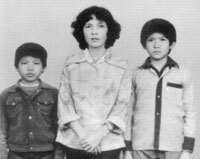 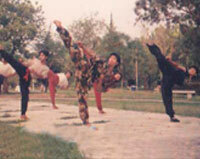 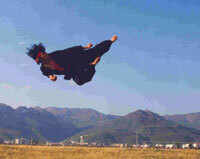 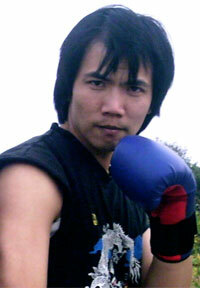 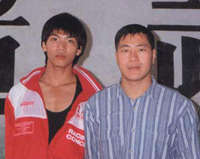 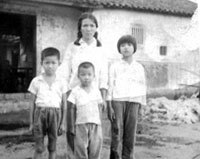 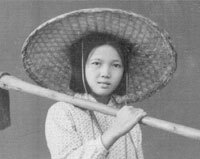 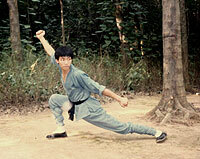 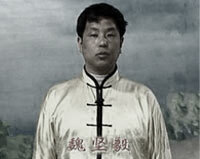 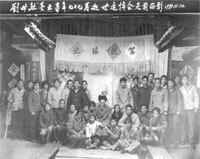 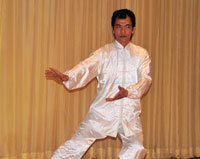 Start Kung Fu training from Master Liu (Iron Palm) at the age of 12. 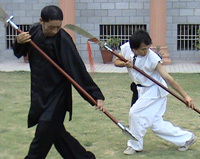 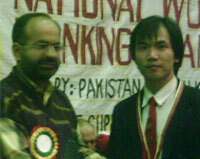 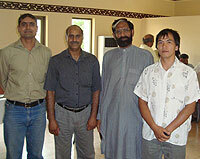 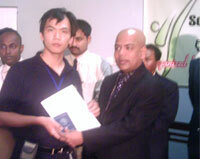 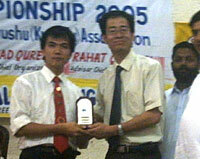 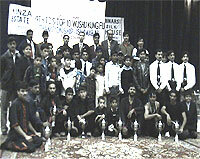 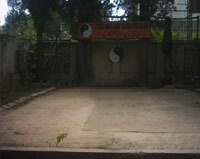 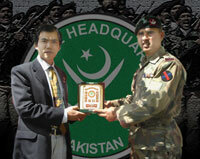 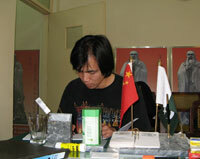 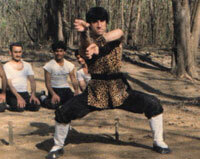 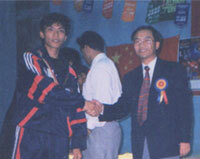 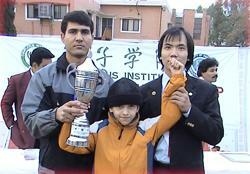 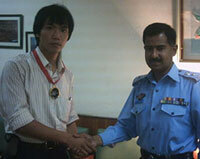 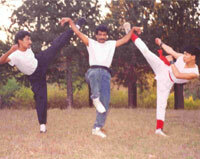 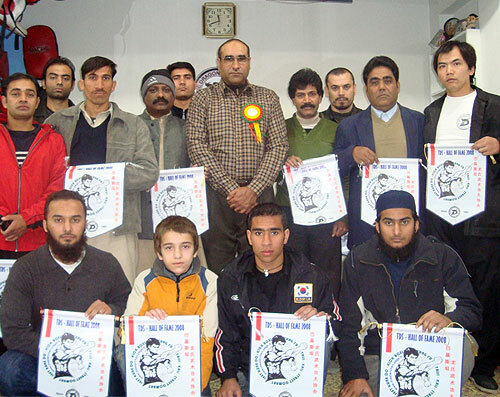 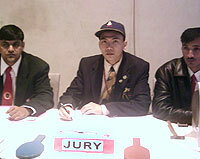 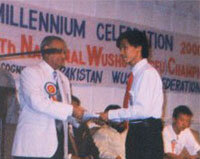 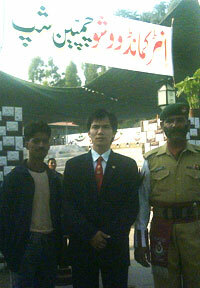 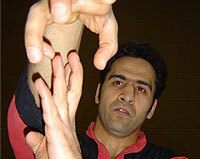 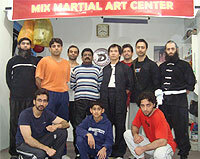 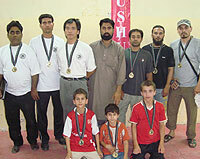 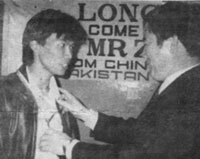 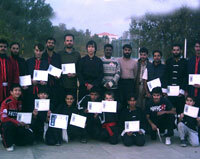 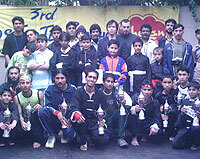 Become Member of [PWUF] Pakistan Wushu Kung Fu Federation, Lahore and start training wushu from Malik Iftikhar. 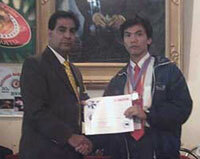 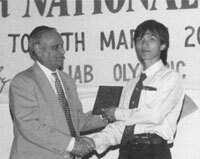 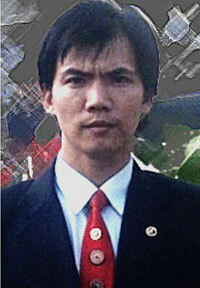 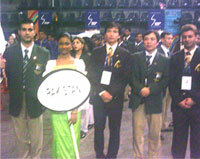 Nominated as the Chief Selector for Pakistan Wushu Team in the 10th SAF Games Wushu Events-Colombo, Sri Lanka. 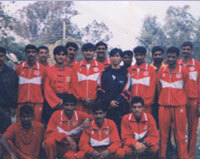 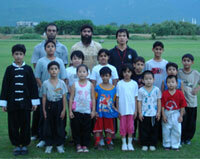 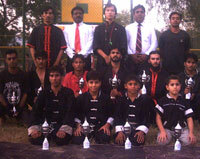 Chief Coach Islamabad Wushu Team for 8 Junior Pakistan Wushu/Sanshou Championship Lahore. 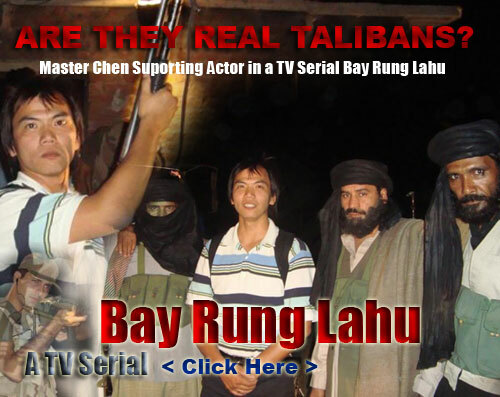 Supporting actor at a local TV series called Bay Rung Lahu. 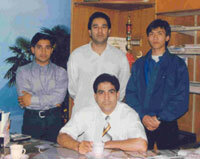 Kashif Director of the movie and Jabran hero of the movie. 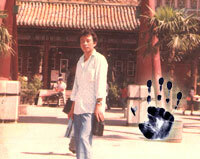 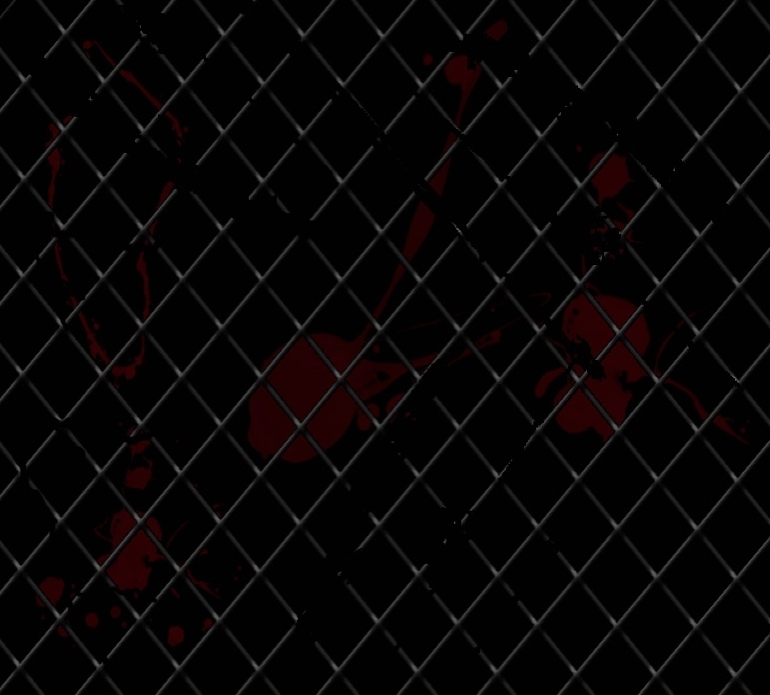 There have been 85407 visitors (220241 hits) on this page!